In 2010, the Botanic Garden of the University of Fribourg (BGF, Switzerland), in collaboration with the Natural History Museum Fribourg (NHMF, Switzerland) and Botanic Gardens Conservation International (BGCI, United Kingdom), initiated an interdisciplinary project to undertake the scientific review and coordinated conservation actions on relict, rare and threatened woody species, with a main focus on the relict tree genus Zelkova (Ulmaceae). Further research partners joined Project Zelkova during the past years (see under Partners) forming today an international network of ca. 20 institutions from ca. 10 countries worldwide. New book on Zelkova printed now! The publication is a compilation of the conservation status assessments carried out by the Zelkova-team from Fribourg and our partner institutions. It would not be possible without the revision of the status of Z. carpinifolia as well as the first-ever assessments of the three East Asiatic species: Z. serrata, Z. sinica and Z. schneideriana carried out in 2018. The redlisting of Z. sicula took place already in 2017 and Z. abelicea in 2012. 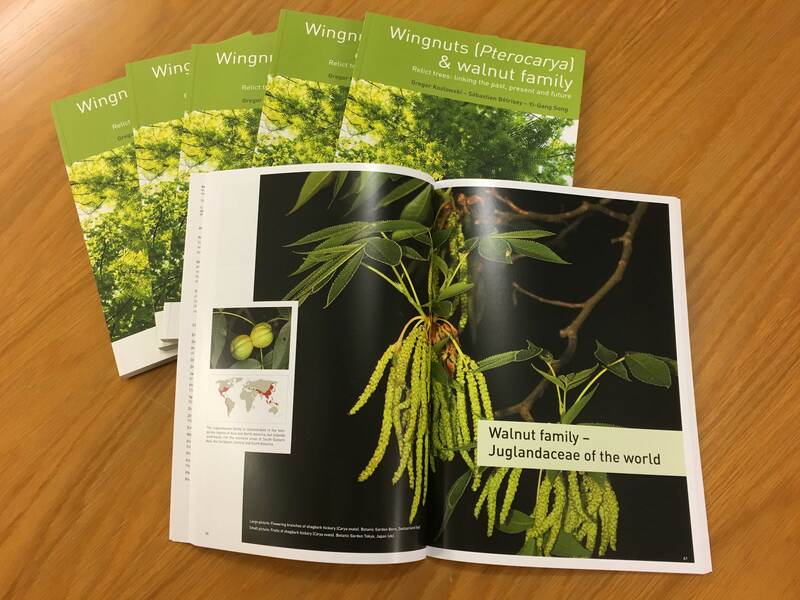 New book on Pterocarya & Juglandaceae released now! The book is the culmination of more than four years of exploration and international co-operation. The authors recount an extraordinary journey to the most beautiful and, at the same time, the most threatened relict forests. The future of relict trees is uncertain. Many species are threatened by changes in accelerated land use and climate change. This book, which portrays the beauty and diversity of this unique family in all its glory, should encourage on-going conservation and research efforts worldwide. The conference entitled « Relict woody plants: linking the past, present and future » took place on 19th of June 2018 in Kórnik (Poland). It was perfectly organized by the Institute of Dendrology of the Polish Academy of Sciences, and gathered researchers, conservationists and foresters from 14 countries (Poland, Switzerland, Italy, Germany, Greece, Ukraine, Lebanon, Colombia, USA, China, Georgia, Japan, Vietnam and Iran). 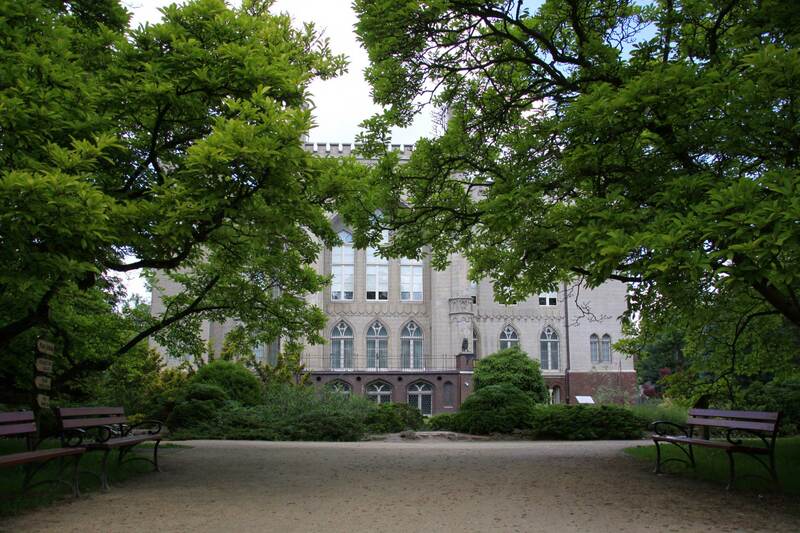 You are cordially invited to participate in the International Scientific Conference “Relict woody plants: linking the past, present and future” organized by the Institute of Dendrology of the Polish Academy of Sciences in Kórnik in collaboration with the Zelkova/Pterocarya team of the University of Fribourg (Switzerland) in Kórnik on June 19th, 2018. The aim of this conference will be to present the latest results of research in the field of phylogeny, paleobotanical research, taxonomy, phylogeography, dendrochronology, mycology and species protection, including biology of reproduction and storage of genetic resources. In addition to summarizing the current knowledge and exchange of experiences and ideas, the conference will also enable to use current knowledge in the protection of rare and endangered taxa of southern Europe and southeast Asia. Furthermore, it will facilitate sketching future directions and perspectives of research, including interdisciplinary research and allow for integration of international centers and scientific environments. During October 2017, an expedition was carried out, in order to document both subspecies of Juglans jamaicensis, two of the most endangered and extraordinary members of the Juglandaceae family. 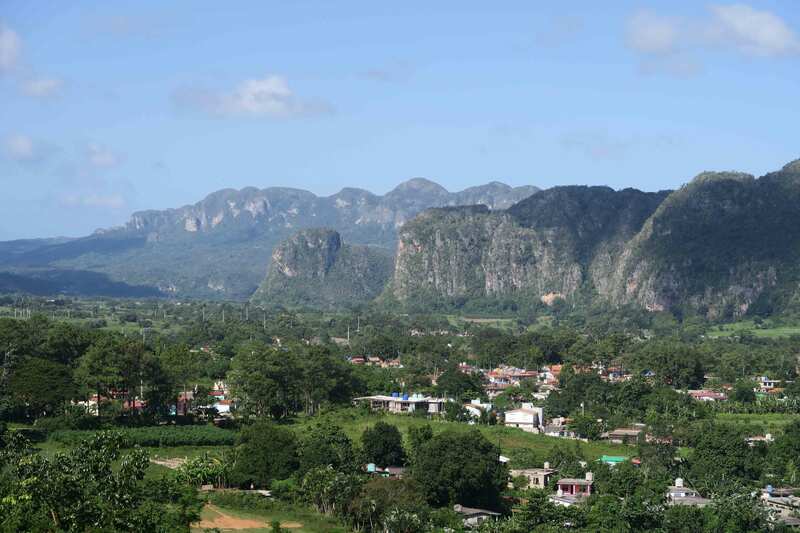 With the help of local guides and forest specialists, we discovered an astonishing biodiversity and some small populations of J. jamaicensis in Viñales National Park in the west, and in the Escambray Mountains in the center of the island. Juglans jamaicensis is very scattered and needs urgent conservation action programs both in situ and ex situ. Basic and applied research on relict, rare and/or threatened woody species (biogeography, conservation biology, phylogeny, phylogeography, population genetics, population structure, dendrochronology, etc.). Conservation actions (in situ and ex situ conservation), action plans and conservation status assessments. Capacity building (teaching, internships, exchange of students and young scientists, etc.). Public awareness and outreach (exhibitions, books, workshops, etc.). Local conservation & research projects, exhibitions, discoveries.